Every individual overloaded with work and that can create trouble to make payment and for other activity. So here is RBL credit card payment method for you, where you can choose the option according to the convenience and pay the bills on time without extra charges. But before can avail the benefits of payment, should check online eligibility criteria, KYC, and income. If you can fit on criteria, then nobody will stop you to get instant approval for an application request. Eligibility Criteria For A RBL: You should be in 18 years age limit with a regular source of income and spotless previous history. KYC Factor For A Credit Card: You need to submit identity proof, address proof, income proof, and a recent passport size photograph. 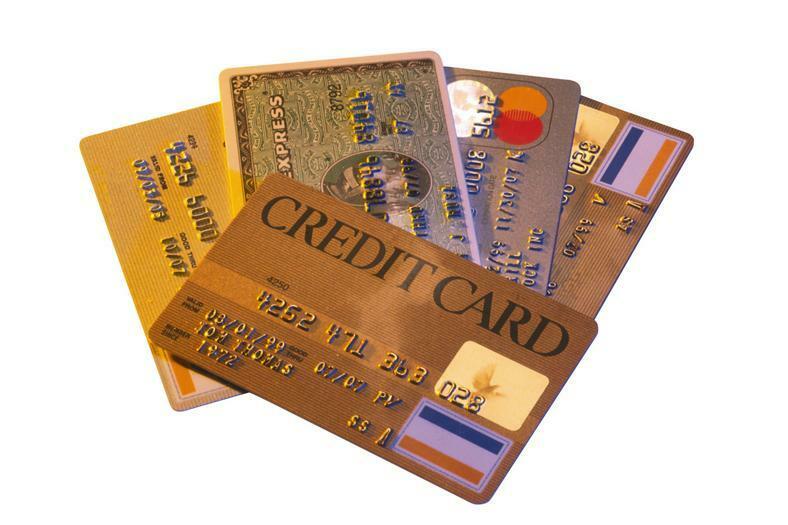 Apply For A Credit Card: The procedure to apply should know step by step. Go to the official site, enter own information, upload KYC with a recent passport size photograph, share registered email ID or mobile number. The bank provides both choices an online and offline. You should check own ease and apply for it. For an online process should register yourself and login the site with User ID and password. And for an offline have to visit the nearest bank branch and make RBL credit card payment. Cash: You can pay all utility bills via cash. Fill the deposit form and drop it to the bank’s counter. Cheque: Fill the blank cheque as per requirement of the bank and drop it to the nearest ATM. Net banking: For net banking service should have a current account to the same bank, then quickly pay bills from the office to home anywhere. Mobile banking App: Download the App and install it. After installation, you can operate it with own User ID and password and make payment with one click. Autopay: When you can handle multiple credit cards, so there are chances to forget to pay all bills. That’s why with a savings account can set standing instructions and be tension free for payment. They cut the amount according to the due date and send confirmation mail. NEFT: When you don’t have a bank account in the same bank, so with national electronic fund transfer can pay bills. Add payee account number or amount and pay utility bills via NEFT. They give end number of privileges such as shopping, dining, view online a monthly bank statement and call on customer care. View A Monthly Bank Statement: You can check through online banking portal, or either the bank can send on registered email after the completed one-month billing cycle. You get to know the limit, expenses, swipe record, etc. RBL Credit Card Customer Care Number: Call on 1800 123 8040 and clear all doubts within a second. RBL credit card customer care number activated for you by 24*7. Travel Tips For Parents: Why Visit Puerto Rico With Kids?